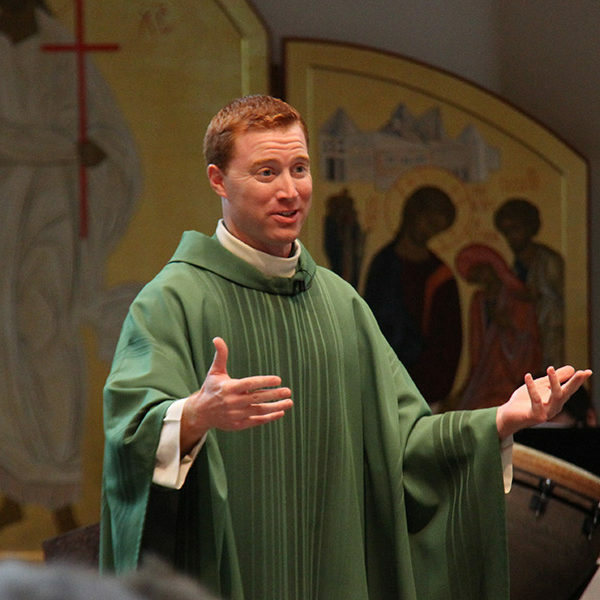 Father Philip Smith: We have a vocation as Christians to love. 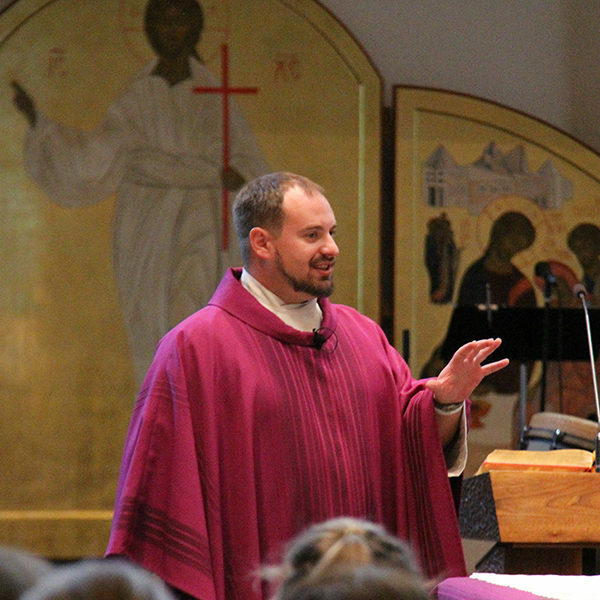 That’s our fundamental, primary mission as Christians to be people of love. 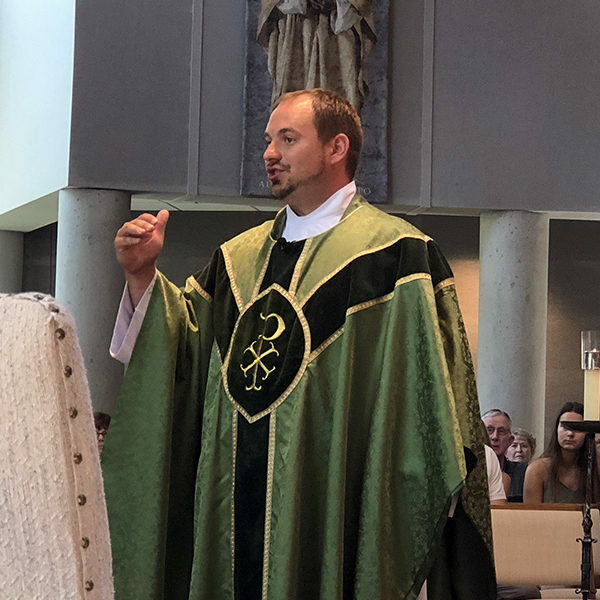 Father Jeremy Miller: Romero is an incredible role model for us: for what it means to have authority, to be a leader and to follow Jesus. 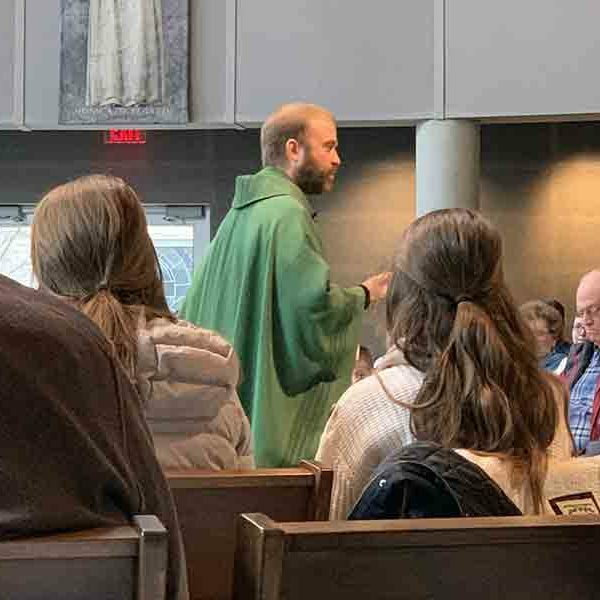 Father Jeremy Miller: If we don’t receive love from the people we do see, how are we ever going to be capable of receiving the love of God, whom we don’t see? 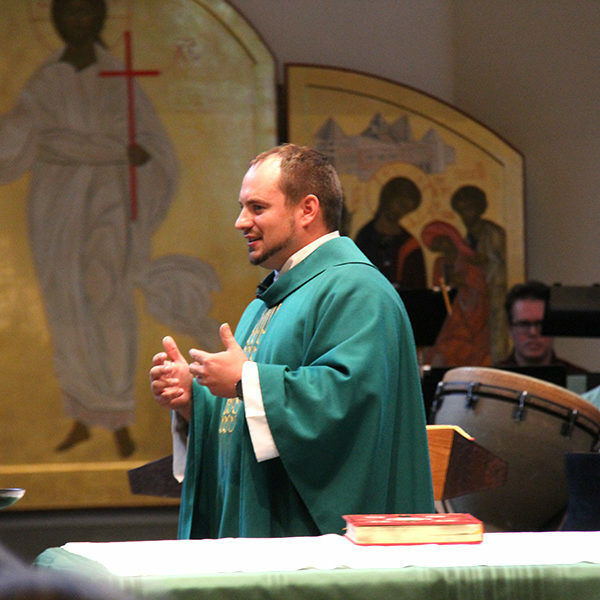 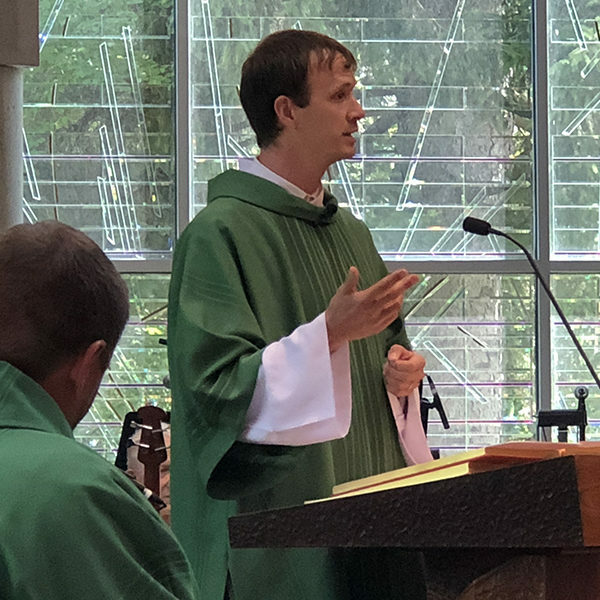 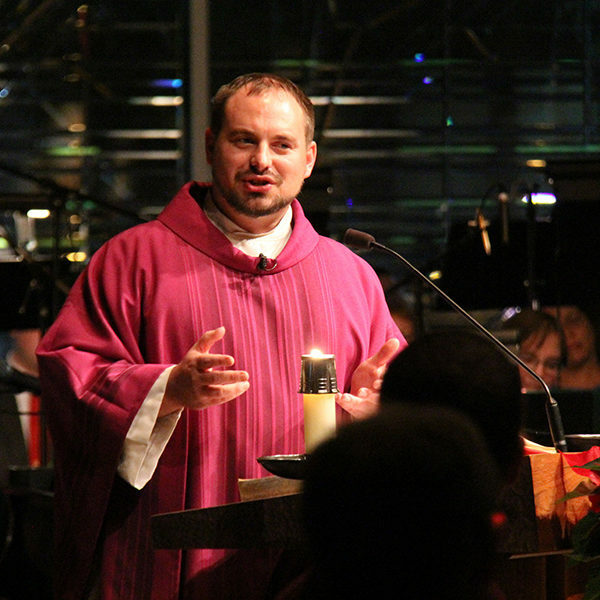 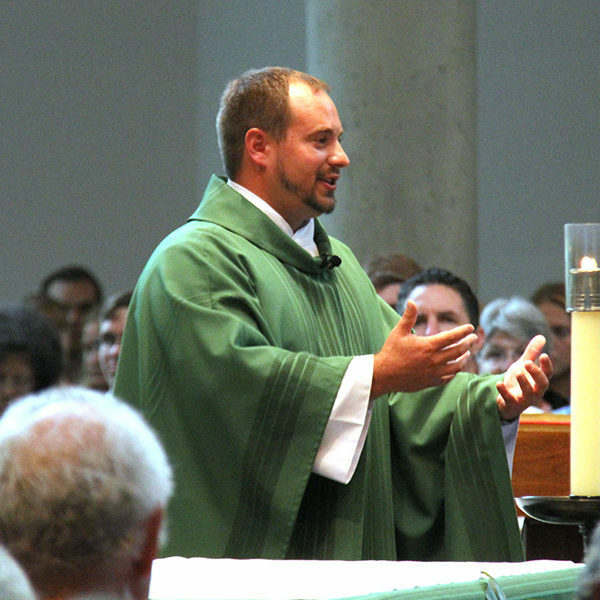 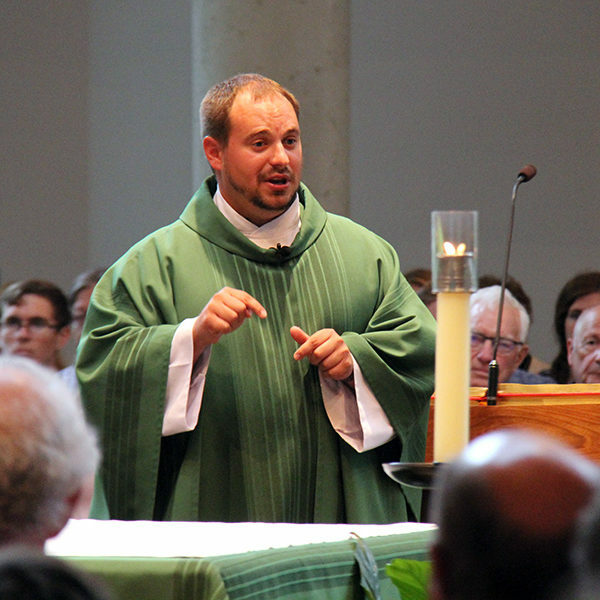 Father Jeremy Miller: You are called to be the Eldads and the Medads in your own professions, in your own families, in your own studies, in your own work, to carry on the prophetic mission of Jesus. 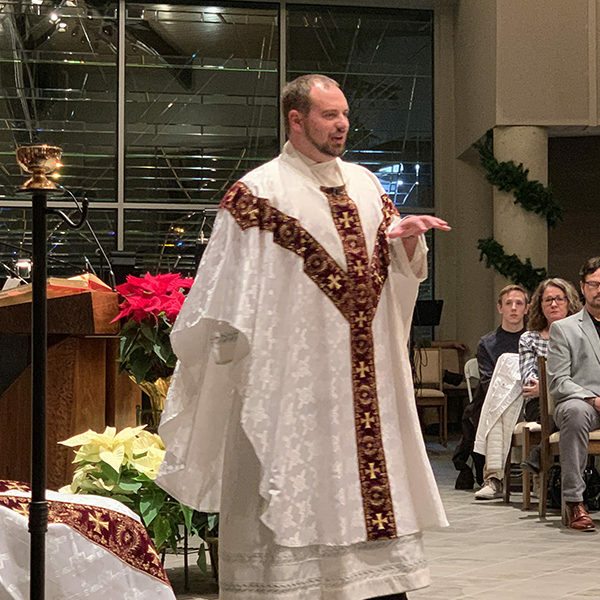 Deacon Justin Moor: By following Jesus’ lead, we can be freed from the sin and suffering we’ve experienced and leave it buried in the grave behind us, both today in this world and for all eternity.